We introduce beautiful Marley. Sadly her owner is very sick and cannot take care of her any longer. 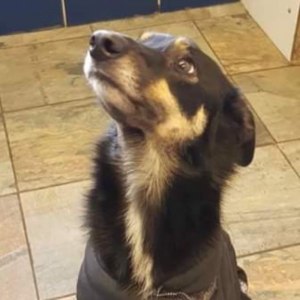 She’s a 4/5 year old Collie Cross (with possibly a sighthound). She’s lived with cats and dogs previously and loves people. 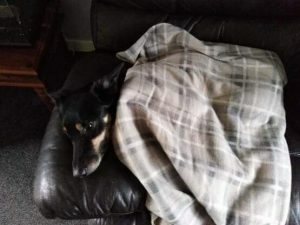 She is currently in rescue in West Scotland with Underheugh Rescue and they will rehome Marley throughout Scotland (as far north as Perth and south to the Borders). Unless they have full details of her background they prefer to rehome to families with children over 10 years old. Please read & check that you are ‘Rescue Ready‘ before you apply?